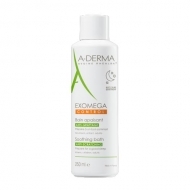 Cleanses the skin gently while respecting ph. 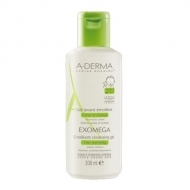 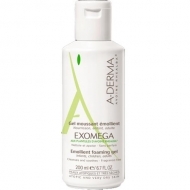 DESCRIPTION: Exomega Cleansing Oil from A-Derma is a gel that gently cleanses and soothes skins with atopic tendency. 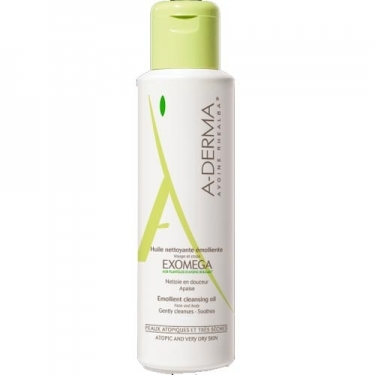 True hygiene / treatment product, its formula has been developed with the same active principles as the Exomega emollient care, to help rebuild the skin barrier and soothe.